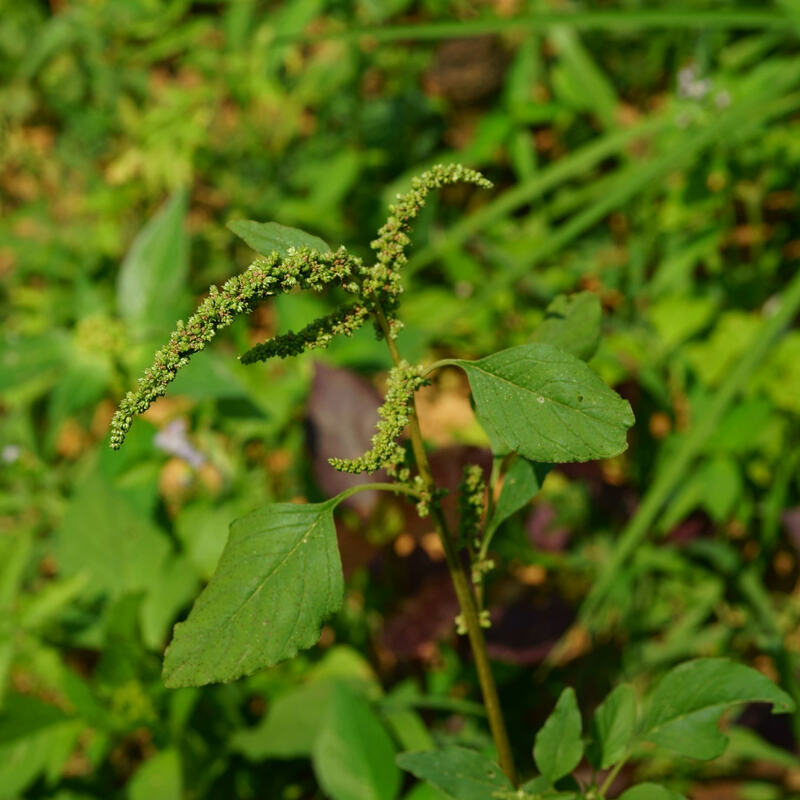 A member of the Amaranthus plant family, pigweed is a notorious weed that causes trouble when it gets started in pastures and fields, but problems with pigweed aren’t limited to agriculture. The stubborn weed is just as troublesome when it invades gardens and lawns. Pigweed leaves are egg-shaped or oval and may be red-streaked or covered with fine hairs, depending on the species. Some types are upright but pigweed showing up in lawns is often in the form of low-growing mats. Spiky flowers bloom and produce seeds from mid-summer to autumn. This plant is a summer annual that completes its entire lifecycle in a single year; but one plant leaves many thousands of seeds behind. The seeds can live in the soil for up to 40 years. Take steps to deal with pigweed before the plants have an opportunity to bloom and set seed. Preventing production of seeds is an important means of control. 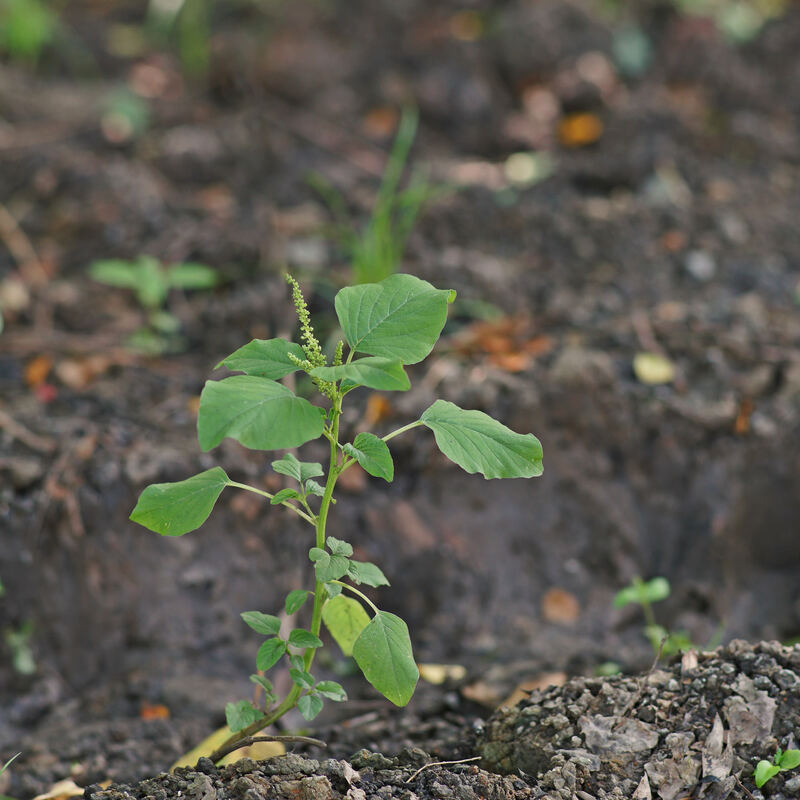 Pigweed is relatively easy to pull when the plants are young and the soil is moist, although you may need a shovel to dig out the sturdy taproot. Never pull the plant while it’s blooming and going to seed; you can inadvertently help spread thousands of seeds that will pop up later. Clean gardening equipment and tools after working with pigweed to prevent further spread. Post-emergent weed killers are effective when pigweed is less than 4 inches (10 cm.) tall. Read the label carefully to be sure the product is effective against pigweed, as the weed has become resistant to many herbicides. 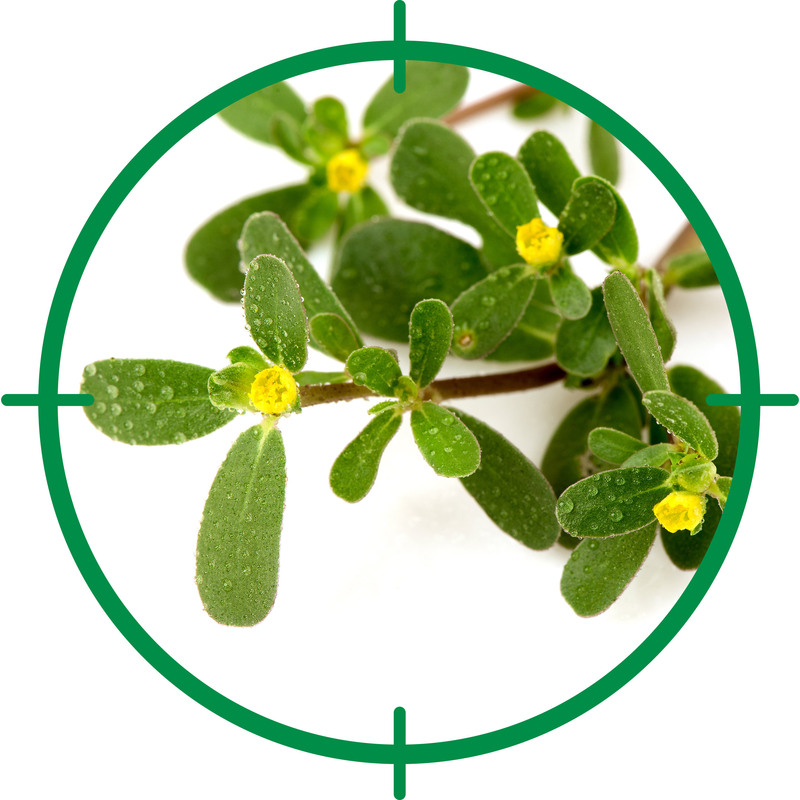 Apply herbicides at the proper time and at the recommended rate of application.